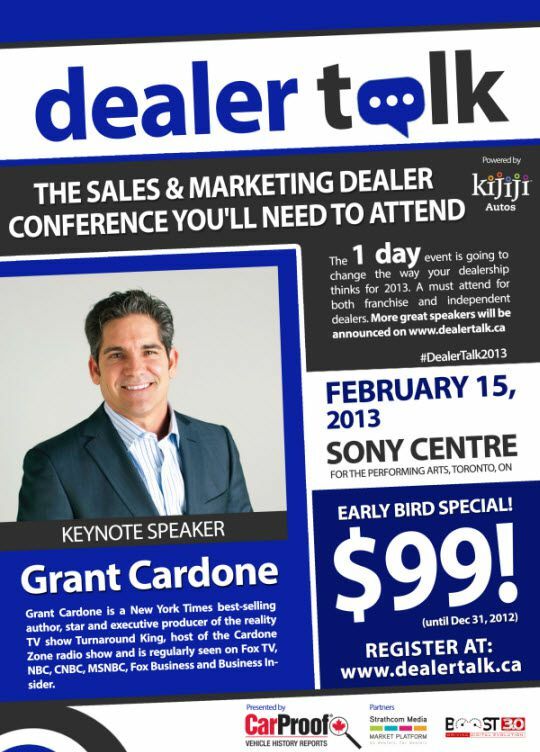 Grant Cardone is coming to Toronto March 7th; 2013 to speak to Canadian Car Dealers. For those of you that don’t know, my 9-5 (usually later than that!) is managing the sales team at Kijiji Autos. When I was given the opportunity to help organize our first ever Canadian Dealer Conference I was ecstatic. Get this….. My role was to find the talent and book the speakers. I’ve been a huge Grant Cardone fan for a long time, and really wanted to bring him to “the big smoke” aka Toronto,ON. 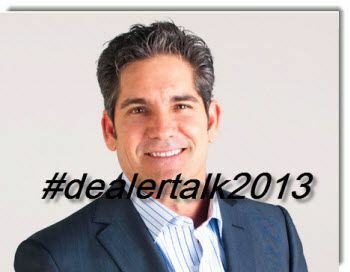 After speaking with many dealers and asking for feedback it was apparent Grant was one of the most desired keynote speakers. 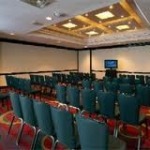 When I approached Grant to headline the event he was all over it. Mr.Cardone loves Canada. Not sure if I remembered to tell him what the temperature would be. 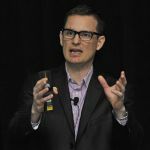 Grant’s topic will be focused on helping car dealers “Dominate Their Market”. 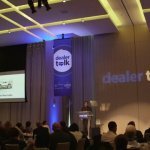 Dealers looking to understand the newest and most effective elements to running a digital dealership need to attend this event. I know what you are thinking already. My budget is tapped , I don’t have thousands of dollars to send my staff to an event like this. Wrong!!! Kijiji Autos has an early bird special for only $99 / per person! No strings attached. Buy your tickets on the site today REGISTER. Early bird tickets are good until Jan.31st (Don’t mind the flyer below). Use the comment box below to share any thoughts on this 1 day event. Hope to see you there!